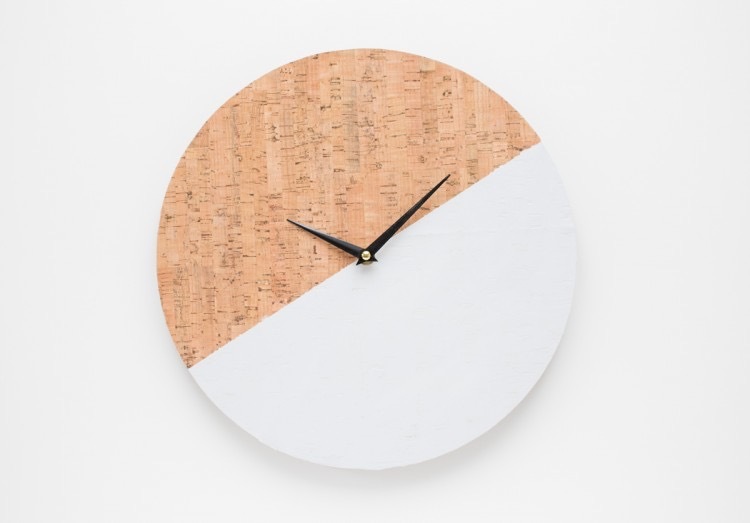 It could be using any random item, incorporating treasured possessions or even using a simple base then getting creative with paint, fabrics or other materials – but with clock mechanisms so easy to get hold of, it’s easy to turn anything into an object which shows the time. 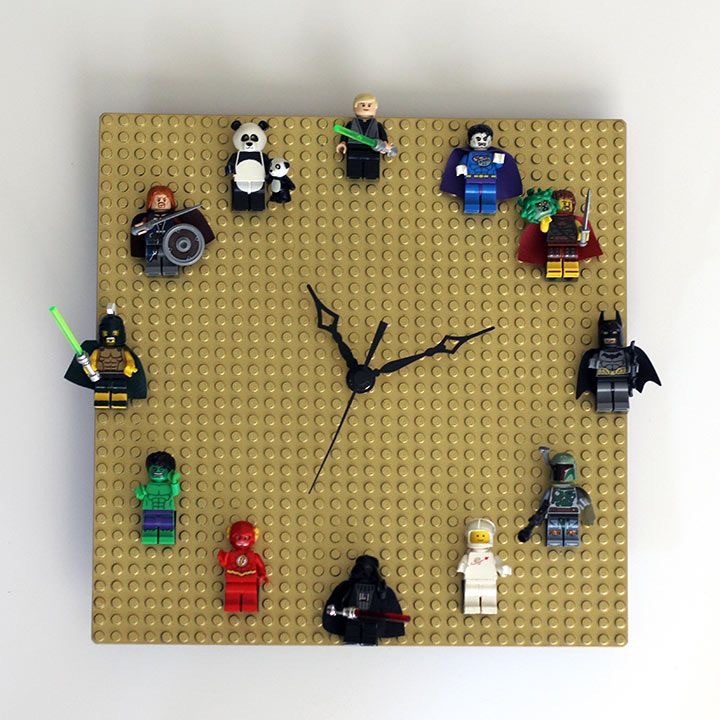 Pick up great clock mechanisms from Amazon, HobbyCraft, and Ebay. Search for unusual items with flat centres to turn into suitable clock bases – plates, records, cork, baskets, or get something cut to size. Or ensure the mechanism is aesthetically pleasing on its own and use interesting items to create the clock face – photos, figures, colours, string, simple dots… vary materials, or match to current interiors, or use off cuts of wood, tile or metal from other projects. Posted on July 27, 2017 July 27, 2017 by home:blogPosted in madeTagged accessories, clock, clocks, diy, made, make, project, tutorial.